Engraved Heart Charm Sterling Silver fits Pandora Chains. If you are looking for a modern style of memorial charm to buy as a sympathy gift then we can recommend this Pandora style charm with personalised heart. We can engrave the heart on one or both sides and all engraving is included in the price. 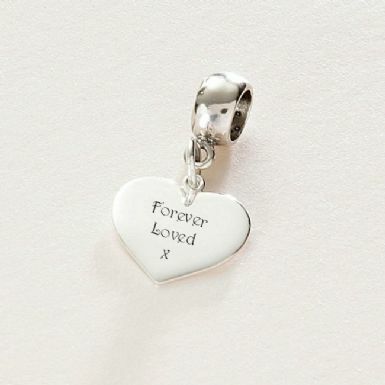 All parts of the engraved heart charm are made from .925 Sterling silver. Suitable for Pandora bracelets and most popular snake chains. 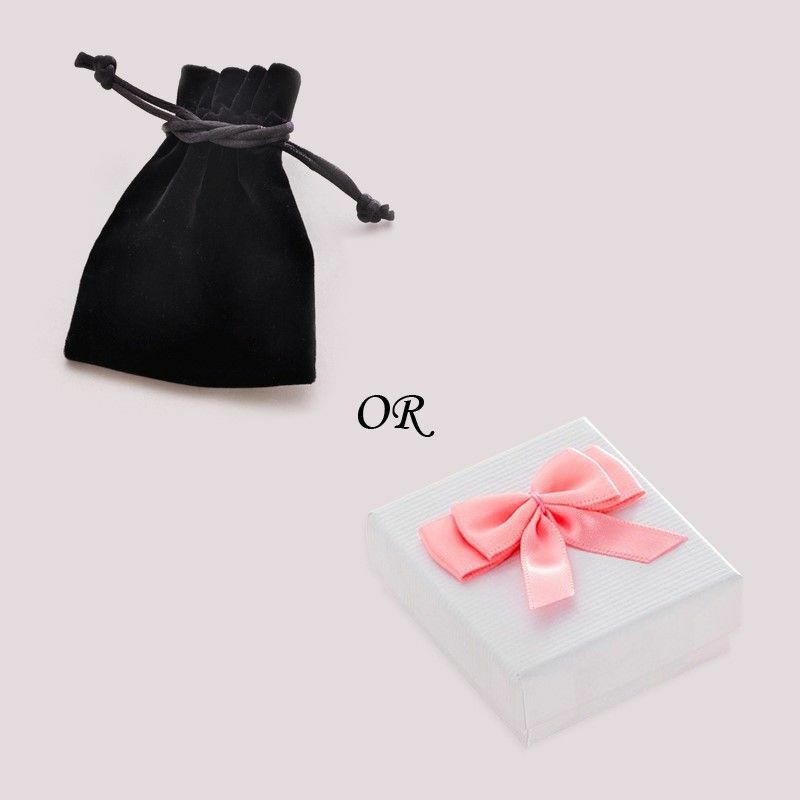 Comes packaged in luxury velour gift pouch or gift box. 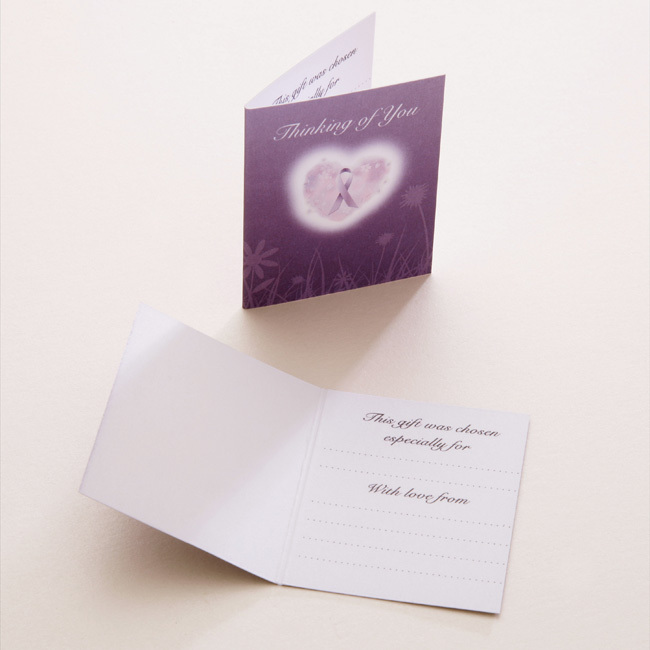 The 'Thinking of you' card is a lovely finishing touch if you are buying this charm as a sympathy gift or remembrance gift for someone who is grieving the loss of a loved one.